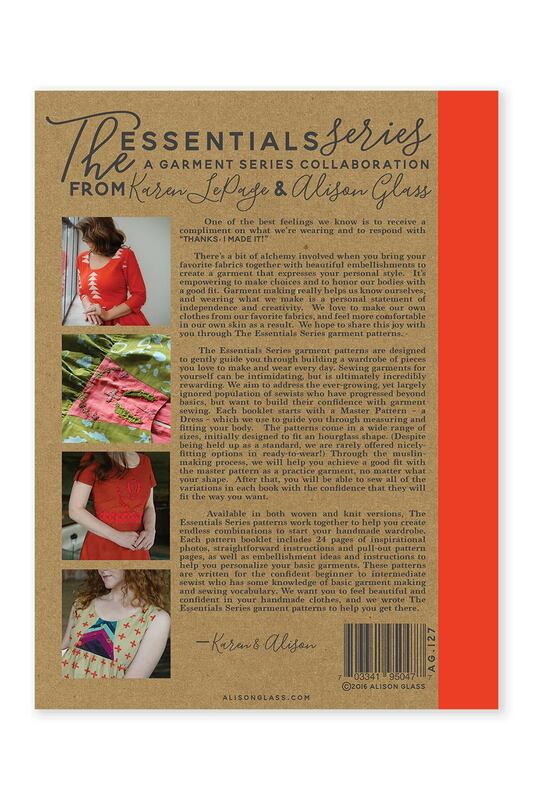 The Essentials Garment Series is a collaboration between garment sewing expert Karen LePage and Alison Glass. 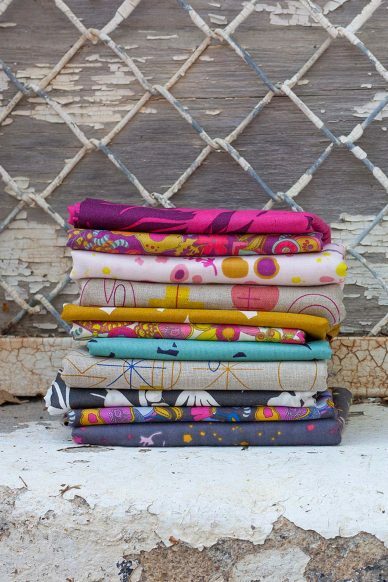 Woven Essentials is for sewing with woven fabrics. 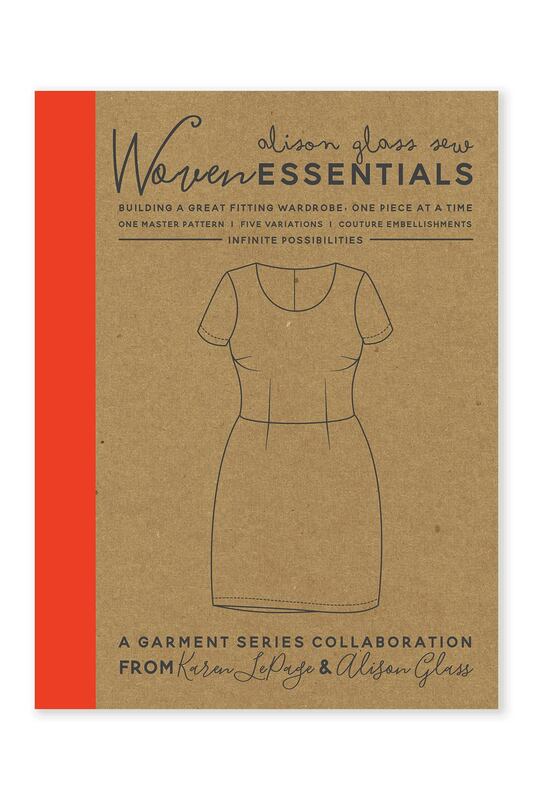 Woven Essentials starts with a basic garment, walking you through Karen’s signature process to get the perfect fit for your own body. After getting a good fit, modify the basic garment from a dress to a skirt, maxi skirt, tunic and gathered dress. 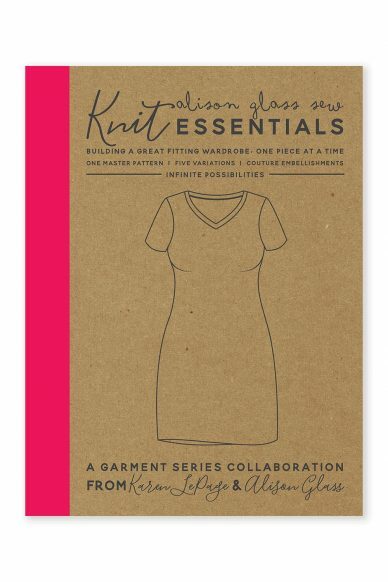 Options for sleeve length, neck line, and hem length are all included. Finally, add embellishments to your creations, taking them from wonderful basics to couture pieces. Full color throughout and filled with beautiful and inspirational photography, there is a look for everyone. 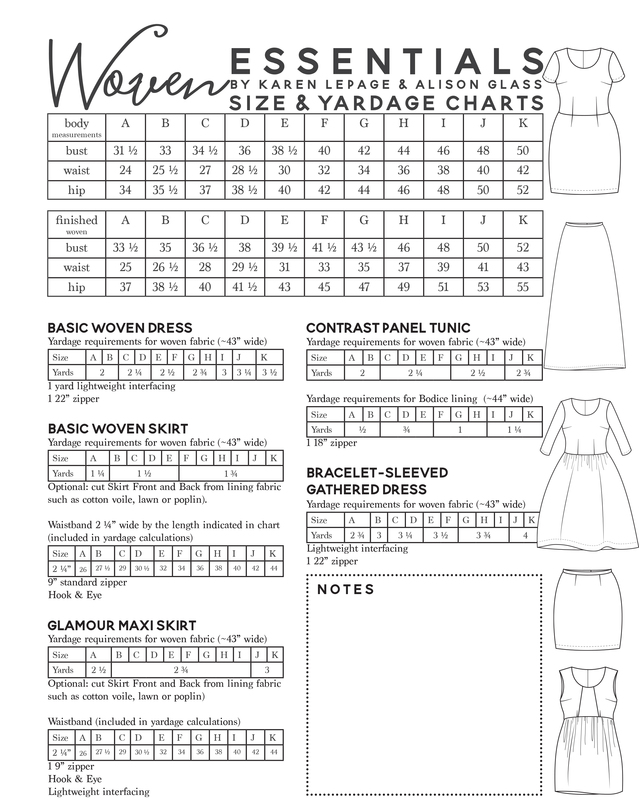 Tunic, two skirt and two dress versions, embellishments, and more, the patterns are an amazing value. Aimed toward the confident sewer, a valuable list of garment making books is included as suggested material for those who need a little more practiced before jumping in to these Japanese style patterns.